Although there is no shortage of premium luxury homes in Jacksonville, St Augustine and other Florida cities and towns, the top residences sell quickly. Thus, for those who hesitate as they pursue Sunshine State luxury houses, it may take many weeks or months to find and purchase the right residence. Narrow your Florida luxury home search to houses in a select group of cities and towns – you will be happy you did. If you know where you want to reside in the Sunshine State, you can focus exclusively on luxury residences in your preferred cities and towns. And as a result, you can speed up your search for a Florida luxury home that matches your expectations. Of course, if usually helps to consider your short- and long-term goals as you evaluate where you want to live in Florida. If you work in Miami, for example, you may want to pursue luxury residences in or near South Beach. Or, if you enjoy regular trips to Disney World, you may want to hone your search to luxury houses in the Orlando area. Let&apos;s face it – you probably will need a jumbo mortgage if you want to make your Florida luxury homeownership dream come true. Lucky for you, lots of jumbo mortgage options are available, particularly for those who meet with a variety of banks. Oftentimes, it helps to get pre-approved for a jumbo mortgage before you launch your search for a luxury house in Lake Worth, Tampa Bay or elsewhere in Florida. Because if you enter the Sunshine State luxury housing market with a jumbo mortgage in hand, you will know precisely how much you can spend to acquire your dream home. 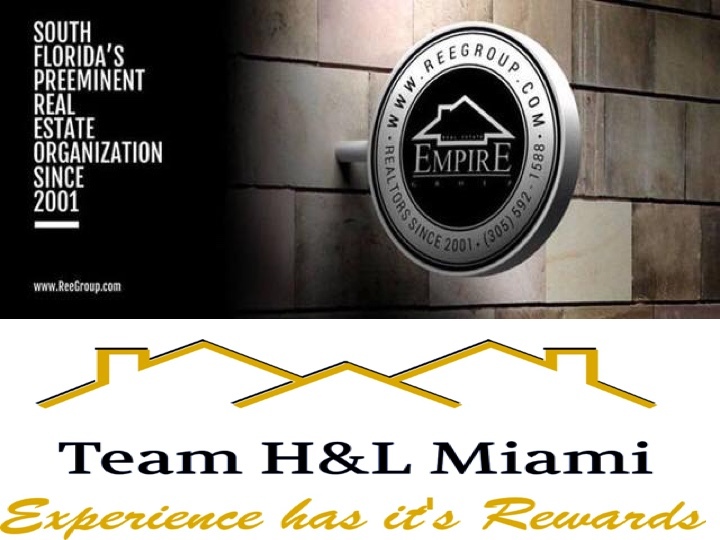 A real estate agent is a must-hire for those who want to streamline the Florida luxury homebuying journey. If you have a real estate agent at your side, you can receive expert guidance as you evaluate luxury houses across the Sunshine State. That way, you can boost the likelihood of making an informed home purchase. Let&apos;s not forget about the personalized support a real estate agent provides, either. A real estate agent will learn about you and your homebuying goals and tailor your home search accordingly. Therefore, if you want to purchase a luxury house near some of the top beaches in Florida, a real estate agent can help you do that. On the other hand, if you want to acquire a Tallahassee luxury house as quickly as possible, a real estate agent will do whatever it takes to help you achieve your desired result. Simplify your Florida luxury home search – take advantage of the aforementioned tips, and you can seamlessly explore the Sunshine State luxury housing market and discover a residence that suits you perfectly.